Priced Out by ACS member Tinsel Edwards is a personal look at London’s housing crisis by someone who has lived in the city for nearly 20 years. 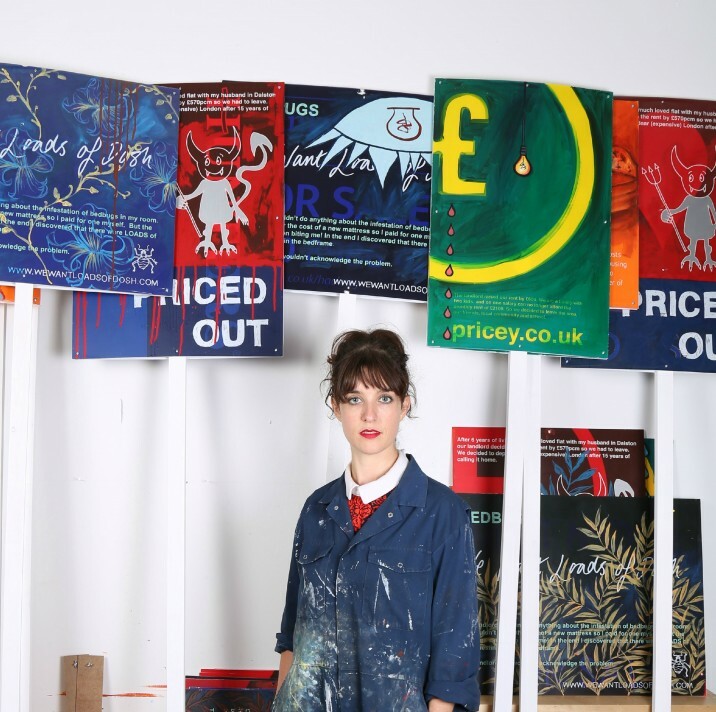 The book, which launched with Dunlin Press earlier this month, addresses the steep rises in cost of both rented accommodation and property in London, and explores how this has impacted the city’s artists. It is the story of why artists, and so many others who contribute to the unique character of the capital, are now being forced to leave it.